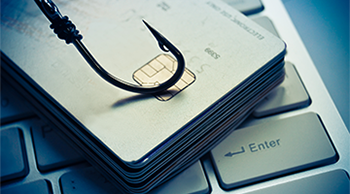 Phishing is one of the greatest security threats facing organizations of all sizes. But as more and more of your employees are leaving the network, you need a way to protect them from this type of attack wherever business takes them. Learn more about new ways to educate your employees before, during, and after a phishing attack, as well as the defense you need to have in place to defend against them. On-demand phishing education with "teachable moments"
With 90% of attacks starting with a phishing email, how long will it be until someone at your organization finds themselves taking the hacker’s bait? 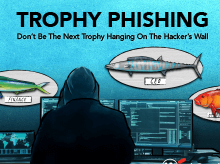 Who are the trophy phish in your organization?